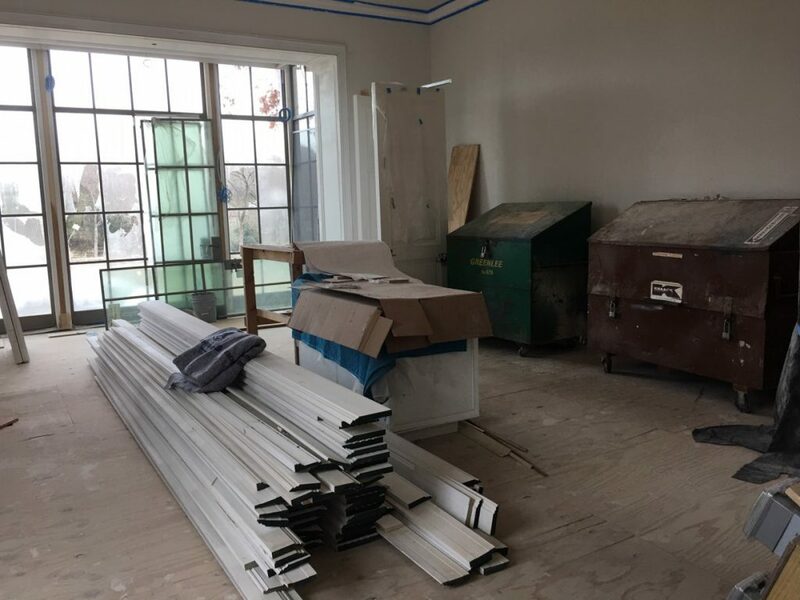 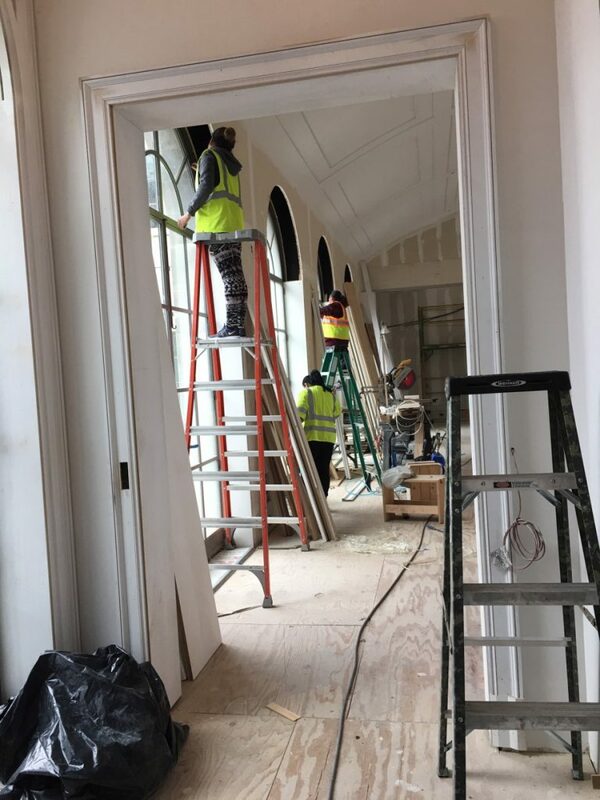 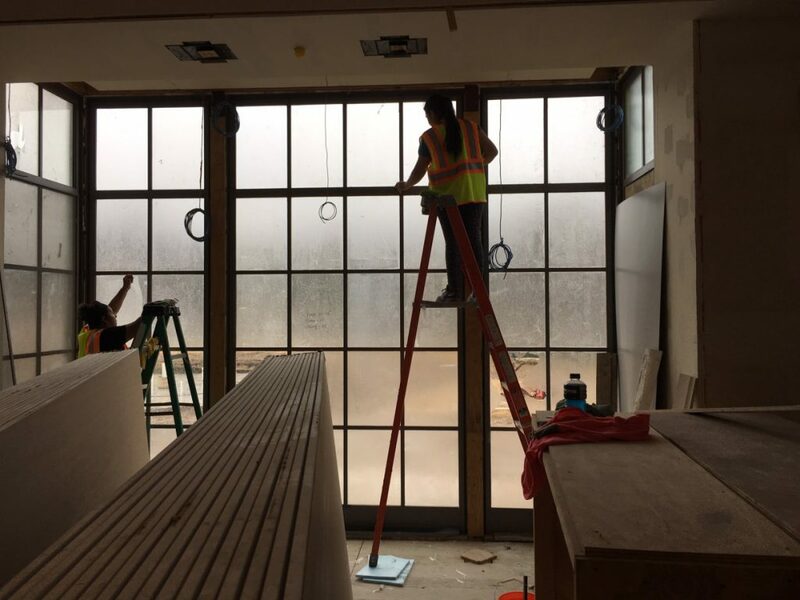 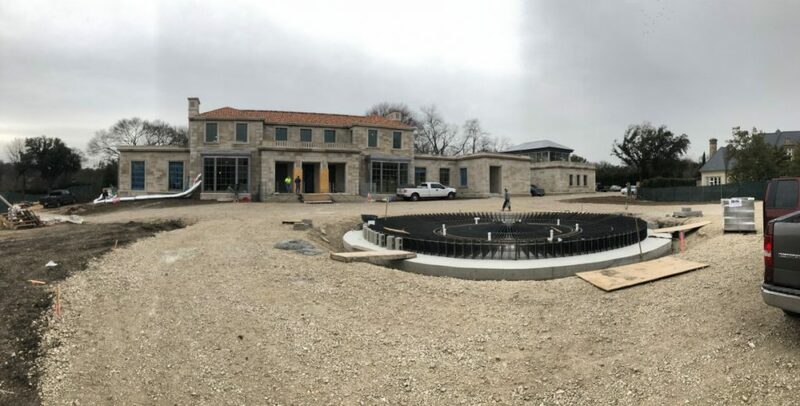 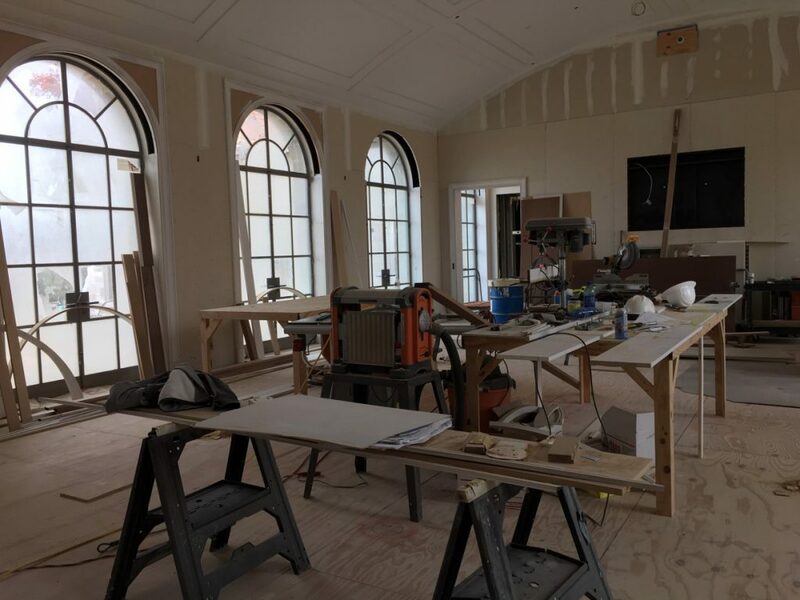 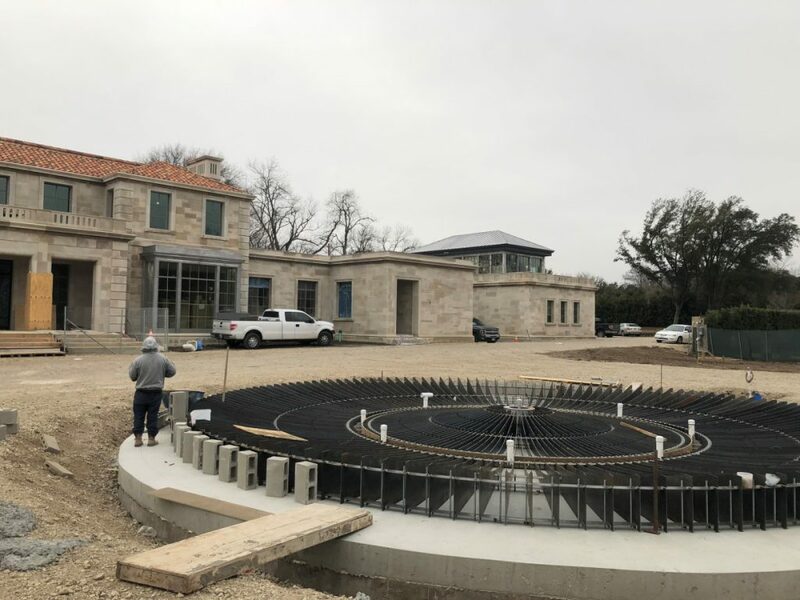 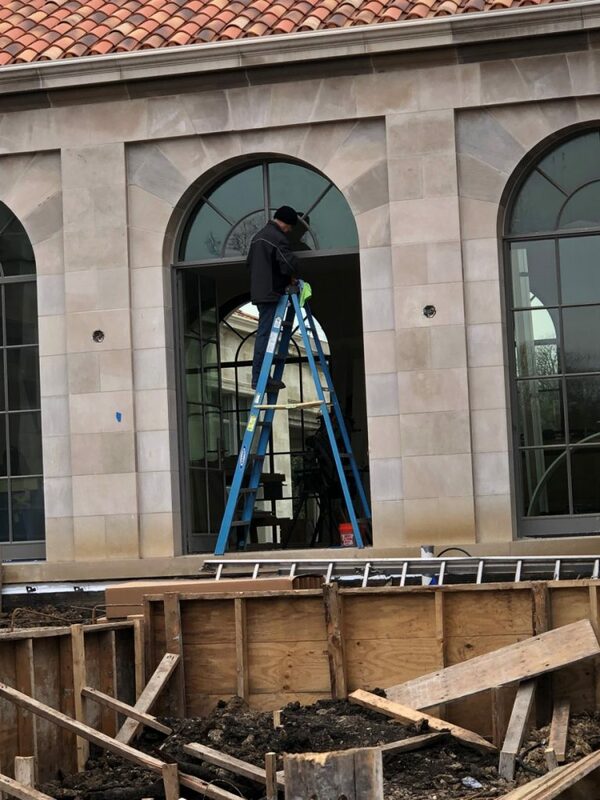 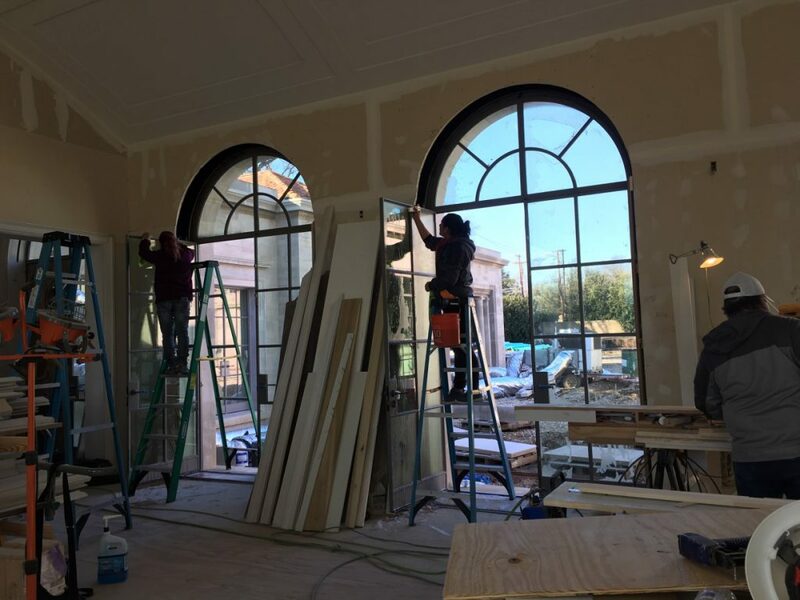 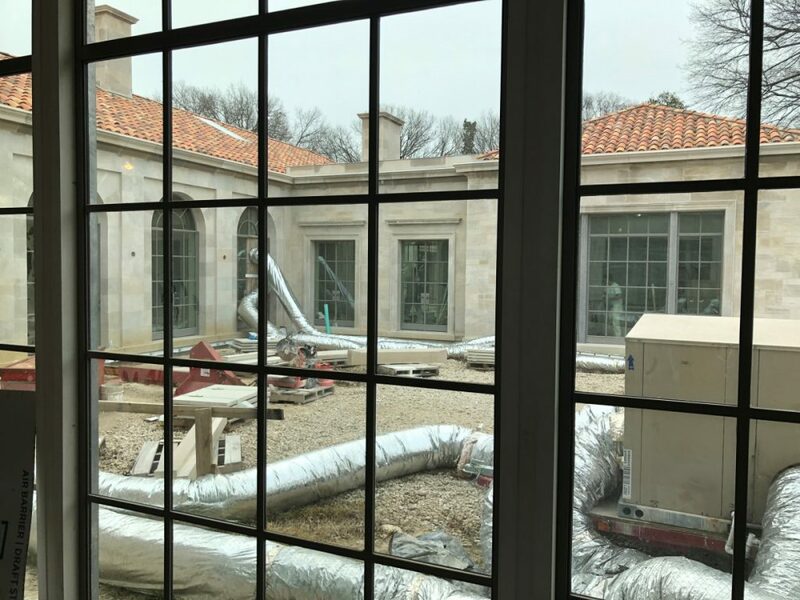 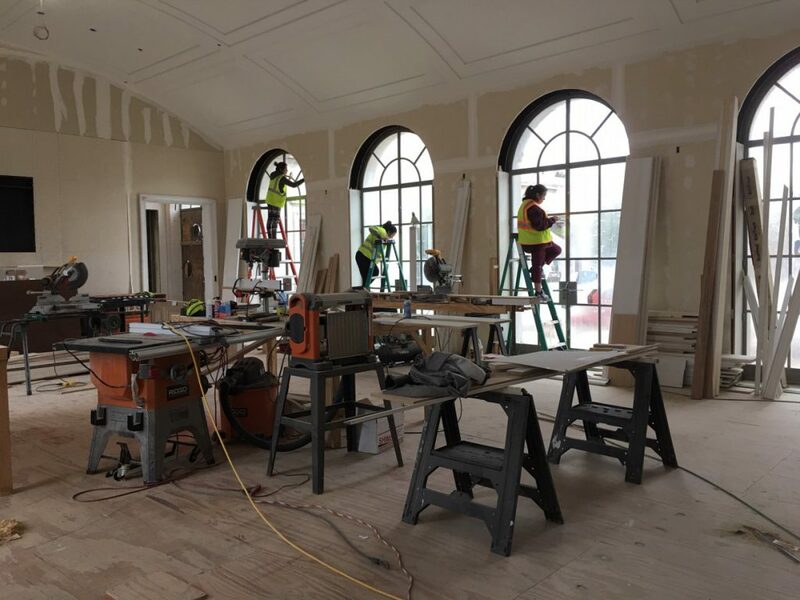 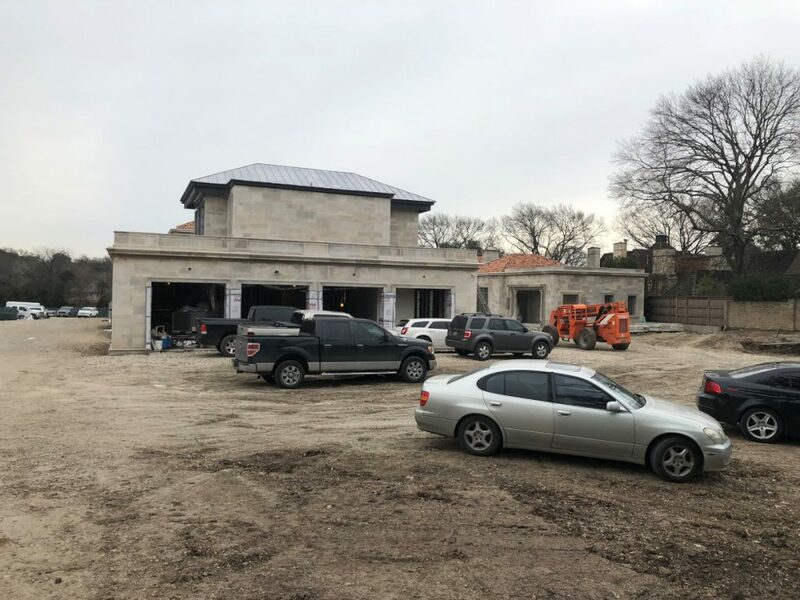 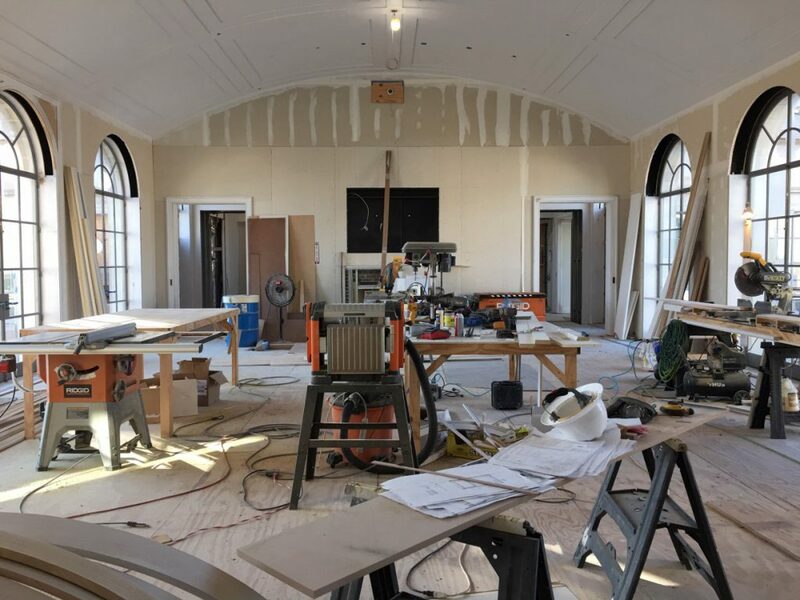 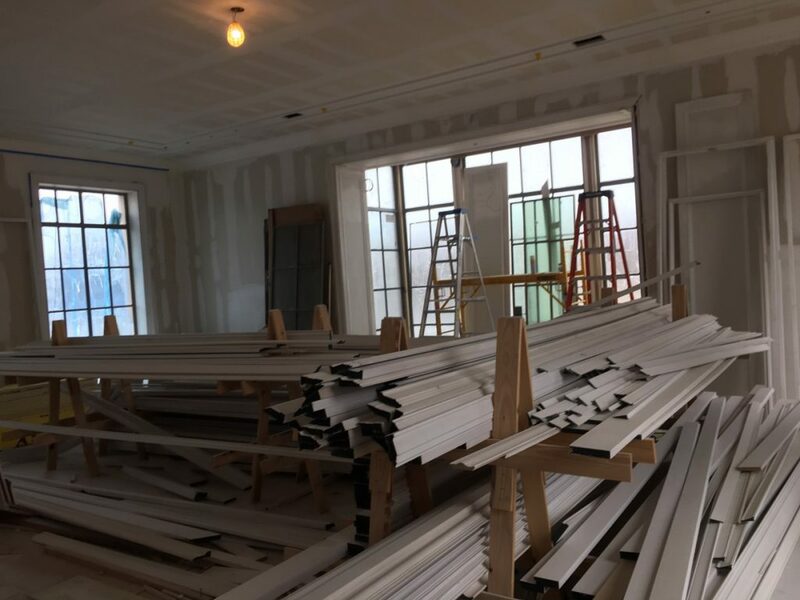 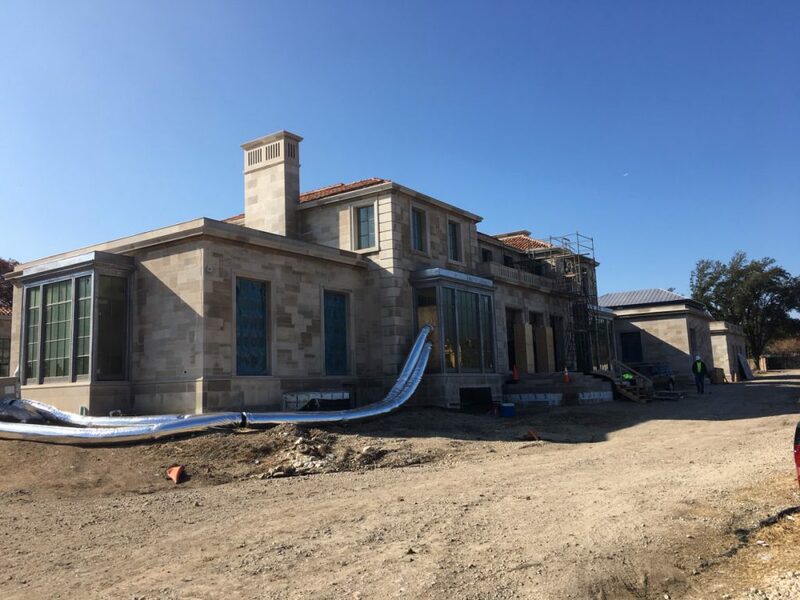 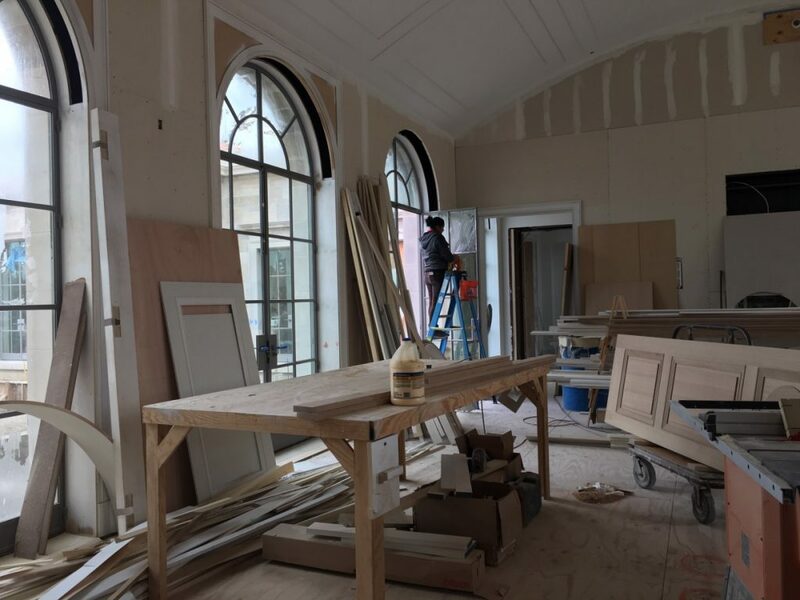 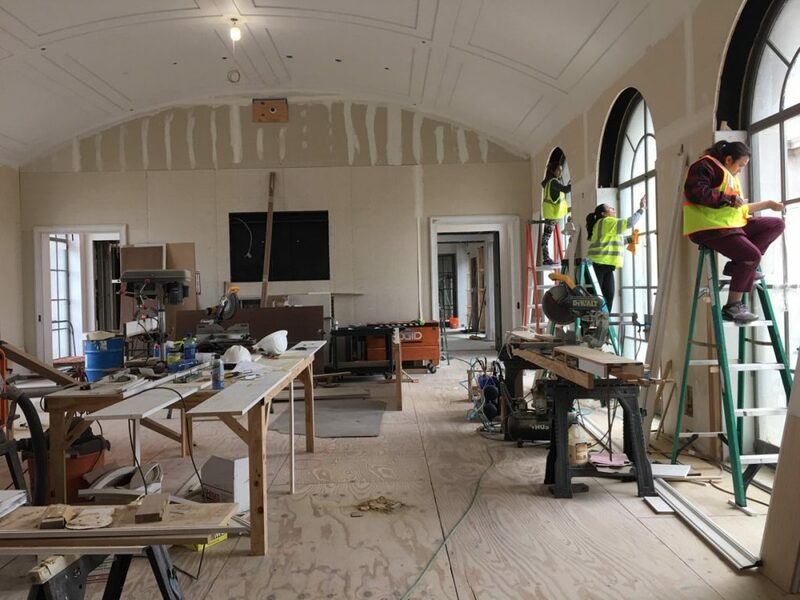 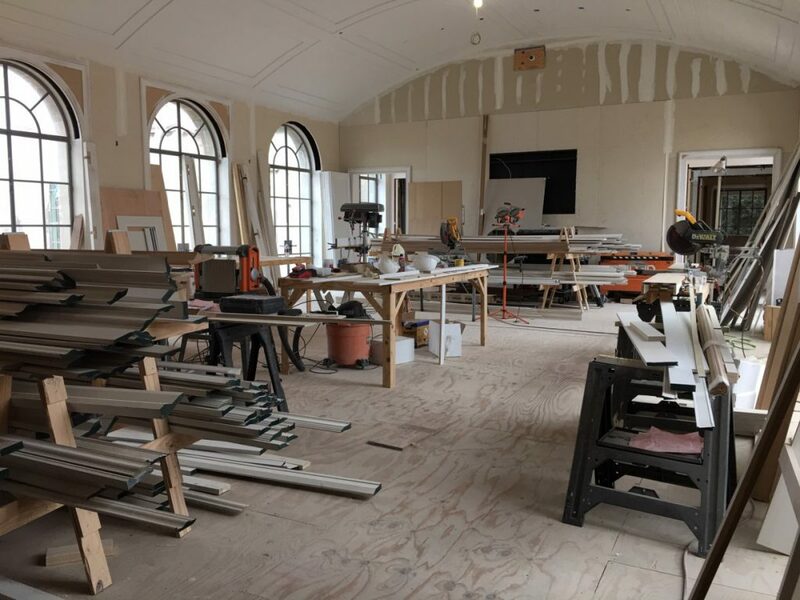 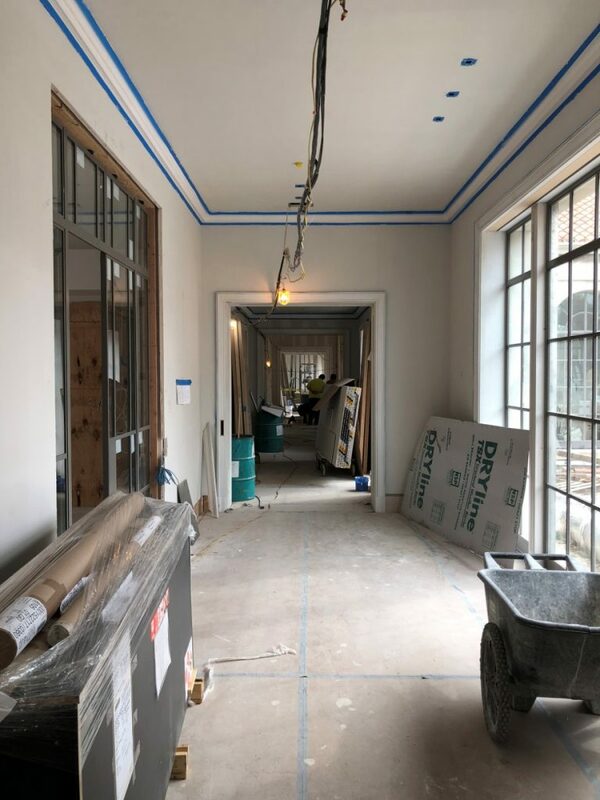 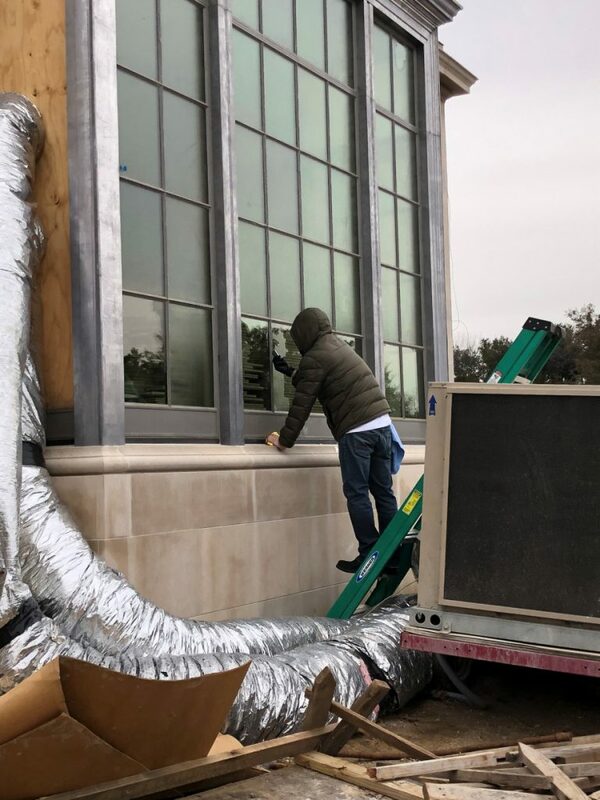 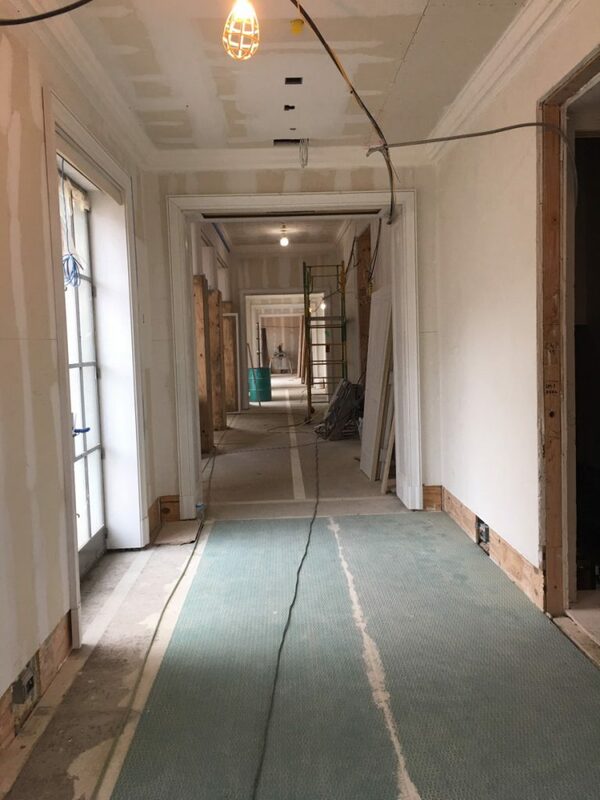 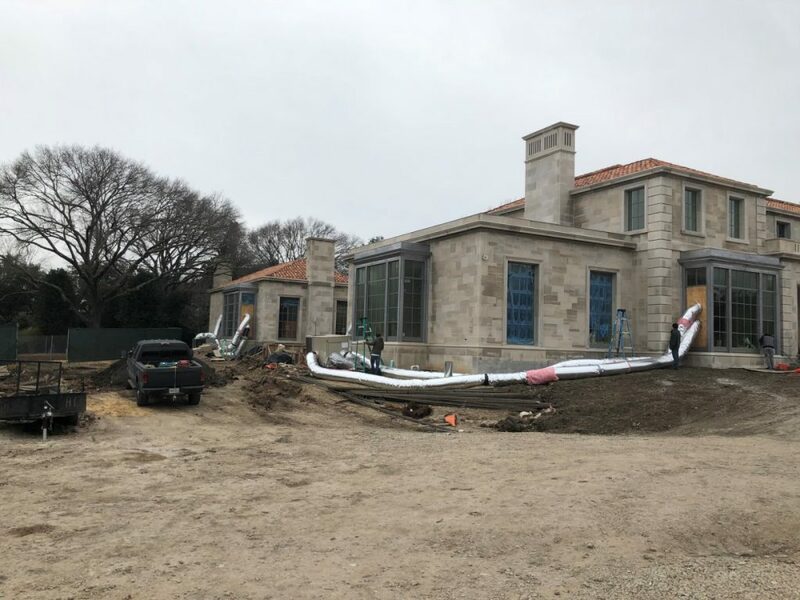 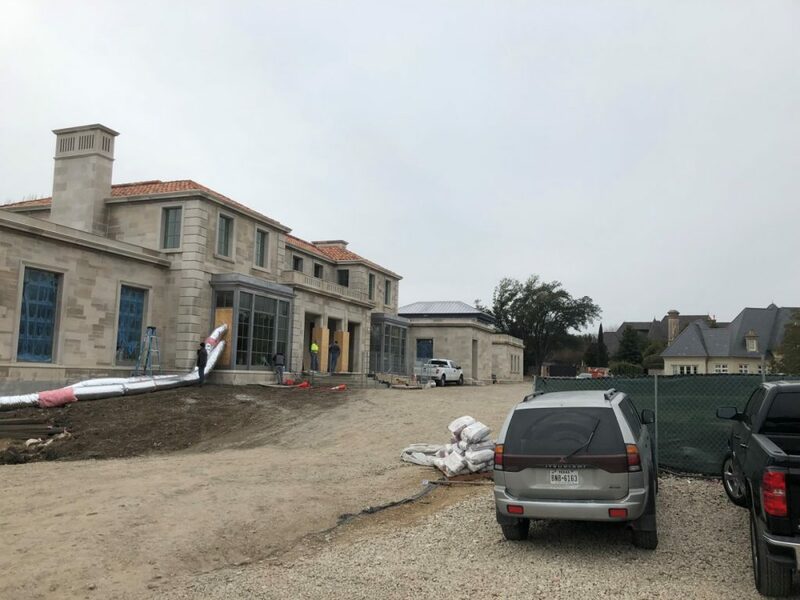 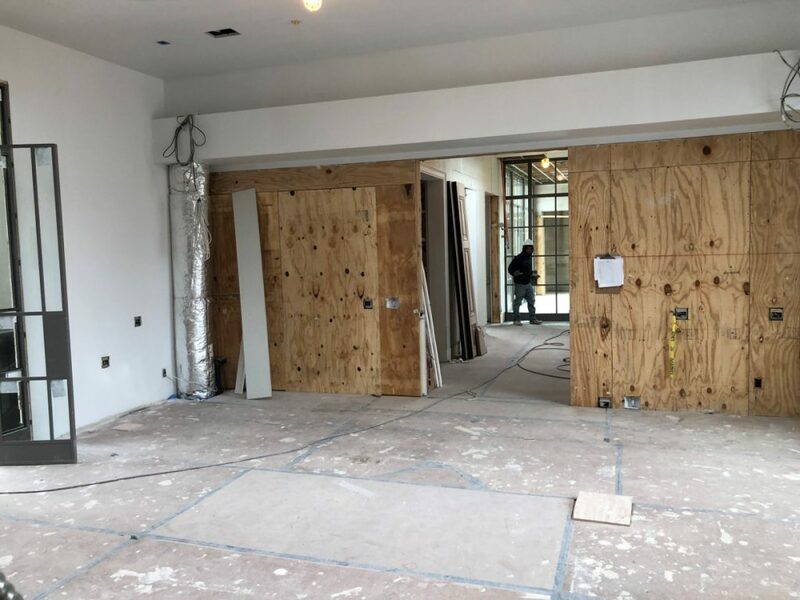 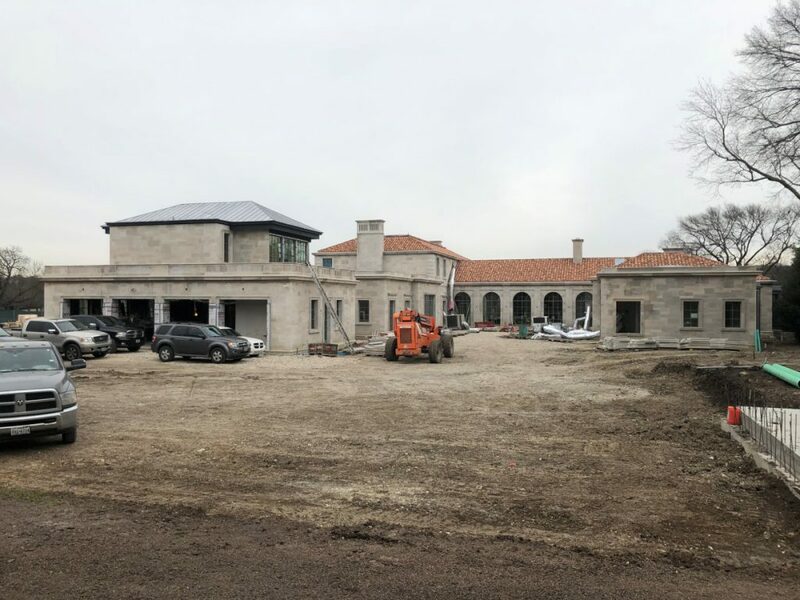 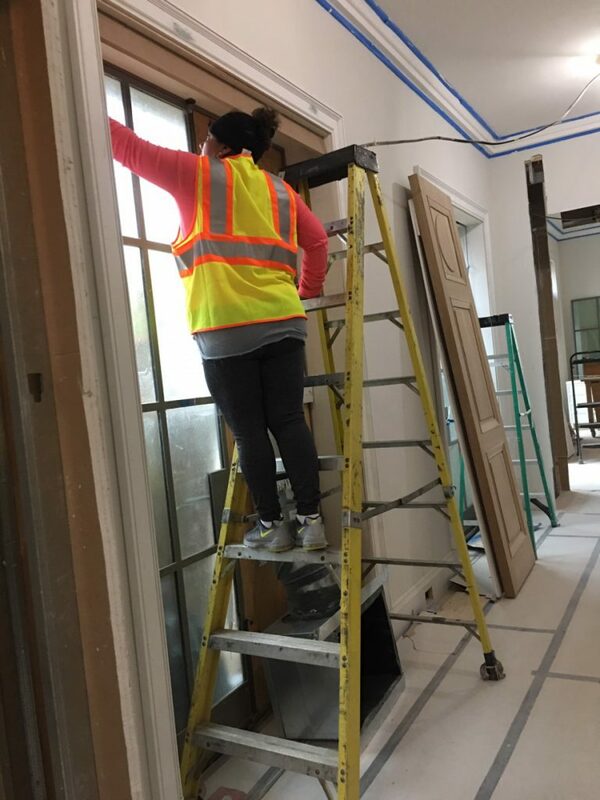 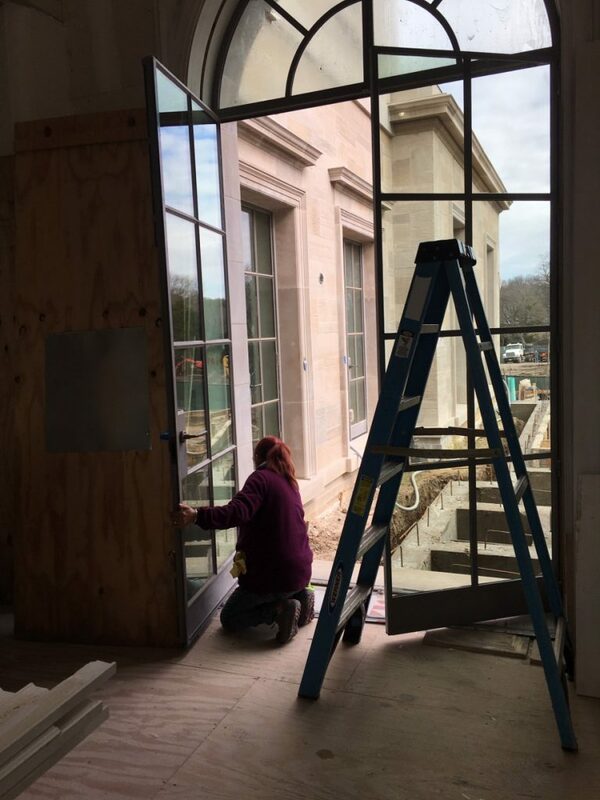 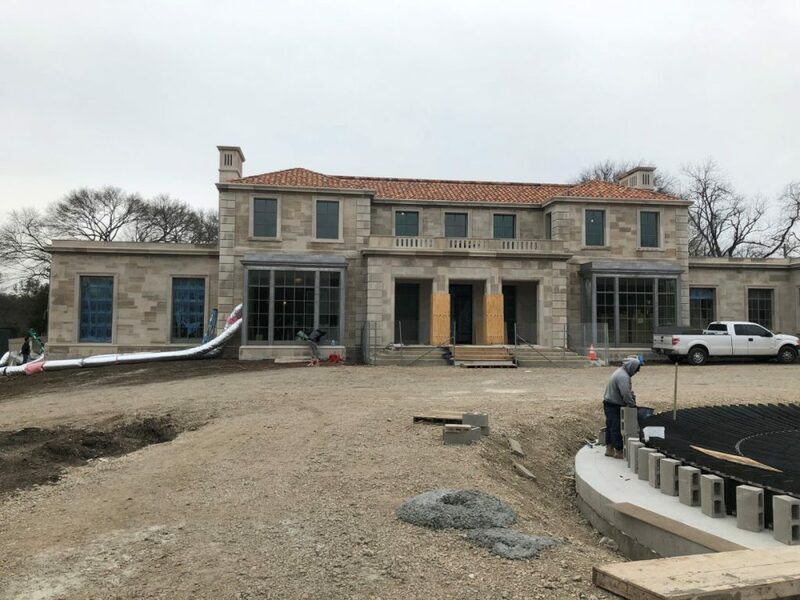 After the contractors and sub-contractors finish the new home a professional cleaning company must be hired to perform the windows cleaning task, Grubbs Construction Cleaning, LLC. 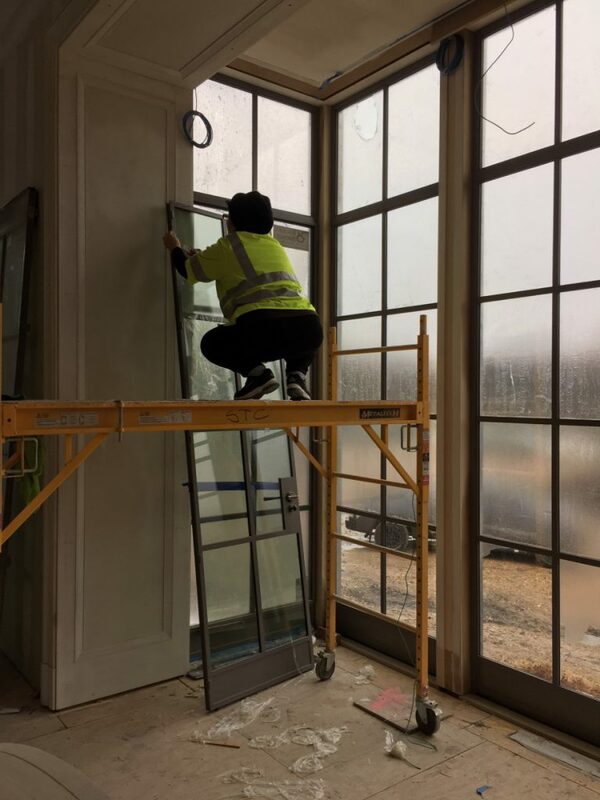 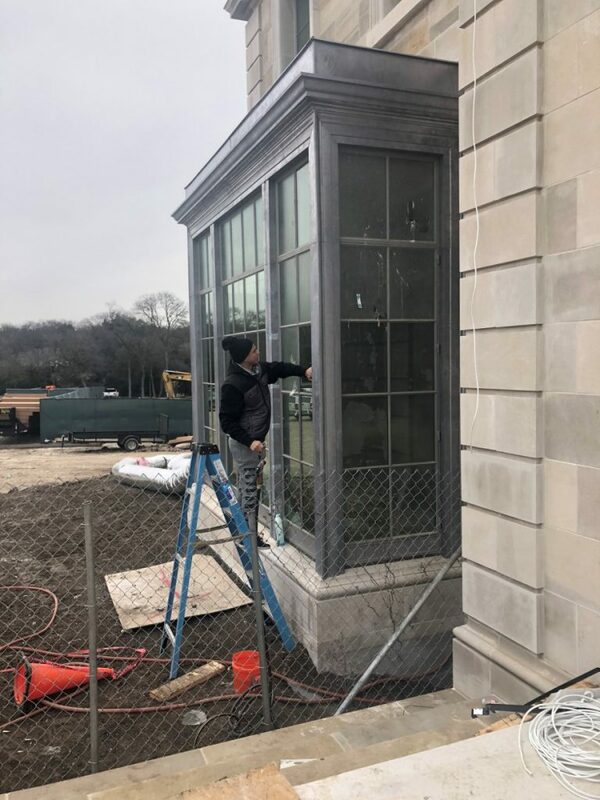 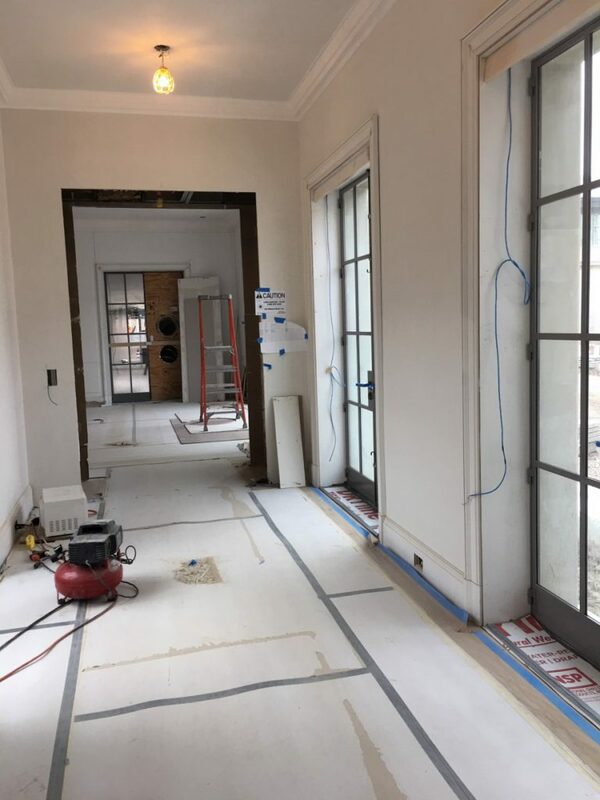 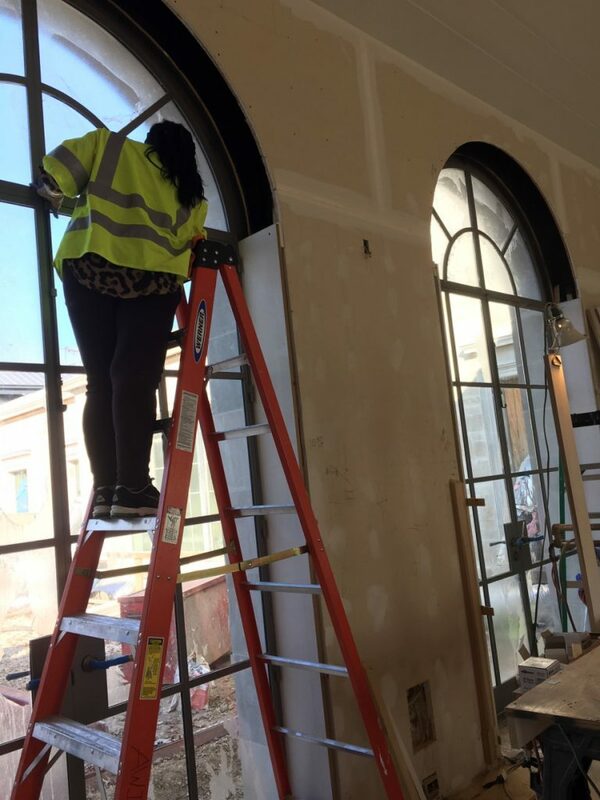 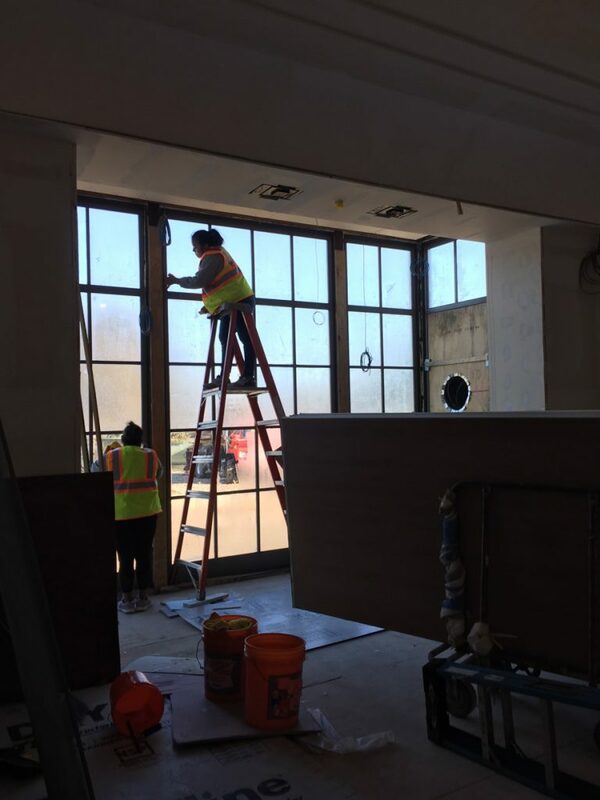 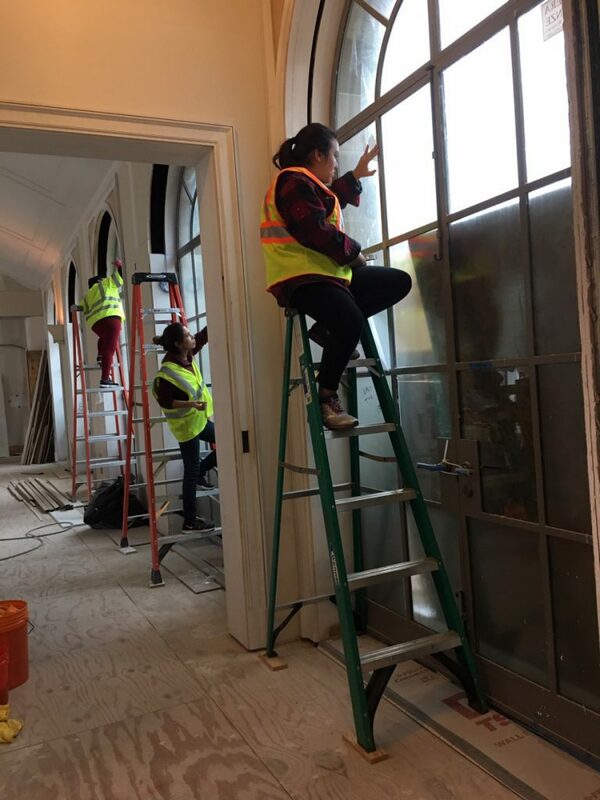 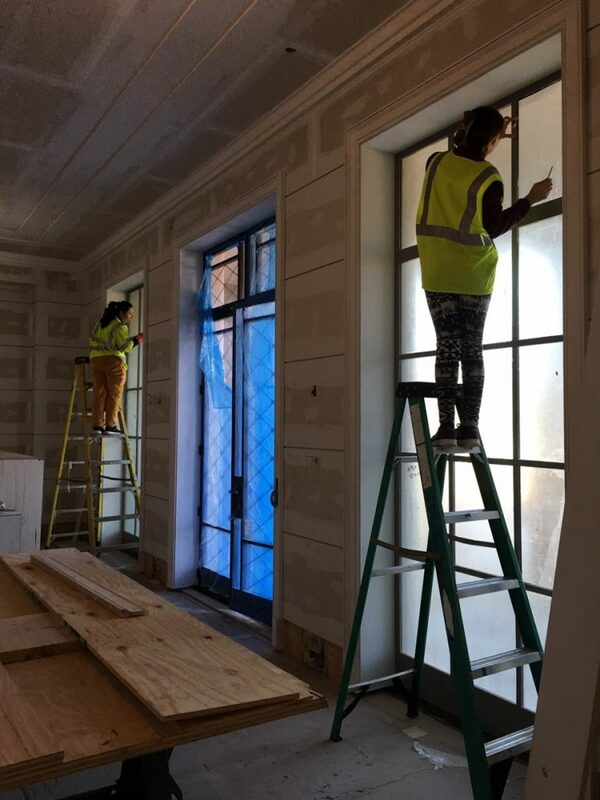 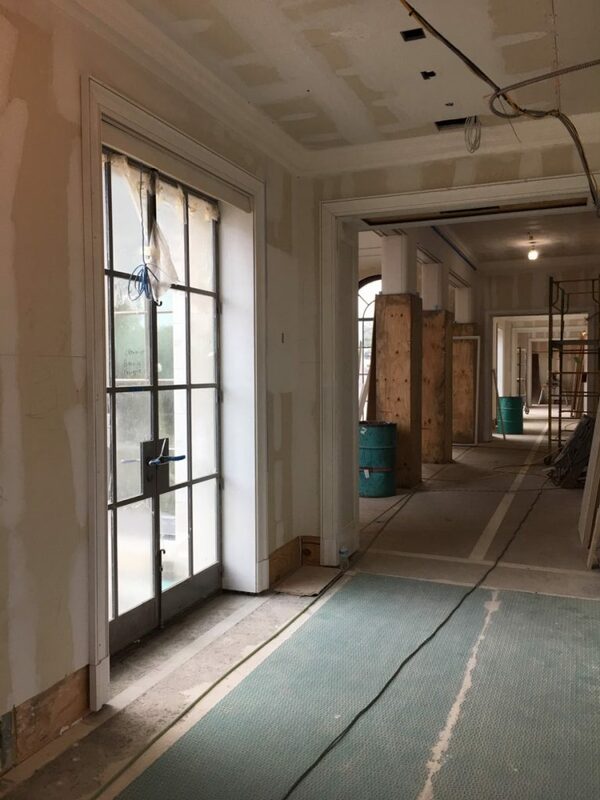 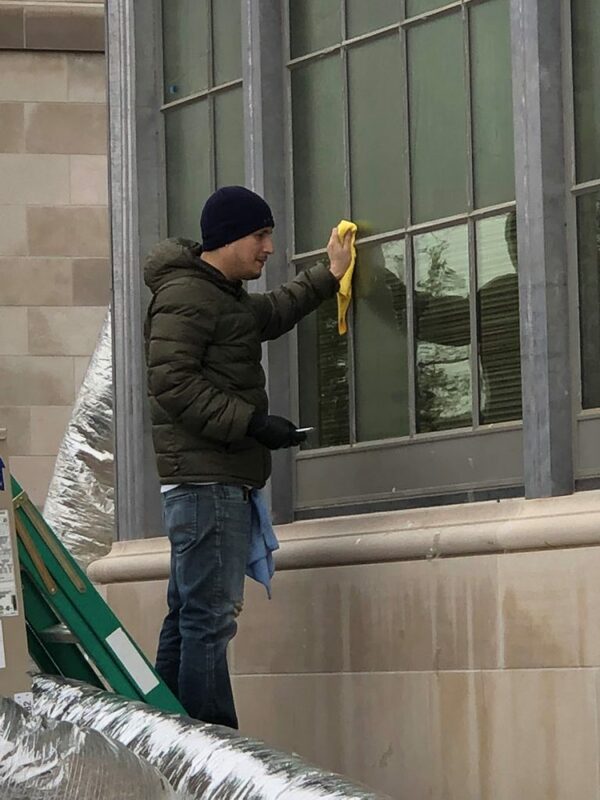 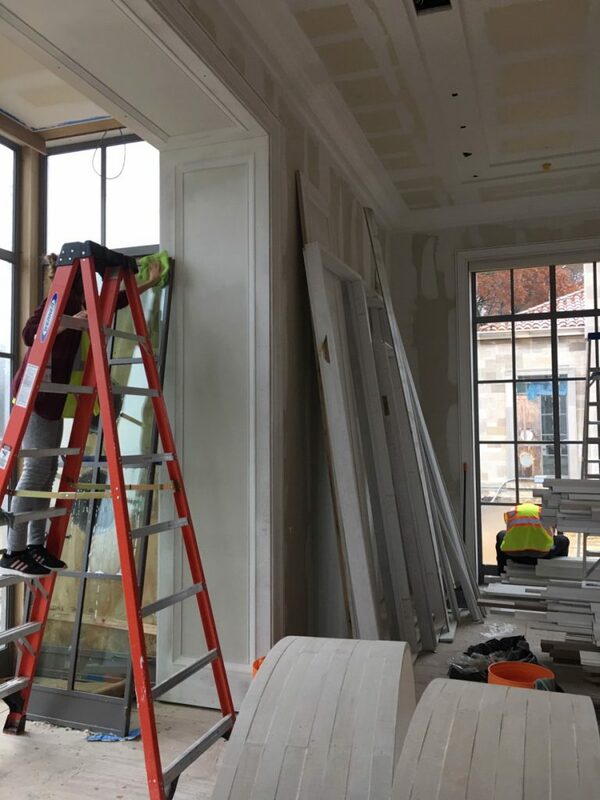 with trained cleaners and industrial chemicals assuring the cleanliness and disinfection in the post construction, our scope of work is to scrap all the paint excess and clean the protection coat in the windows. 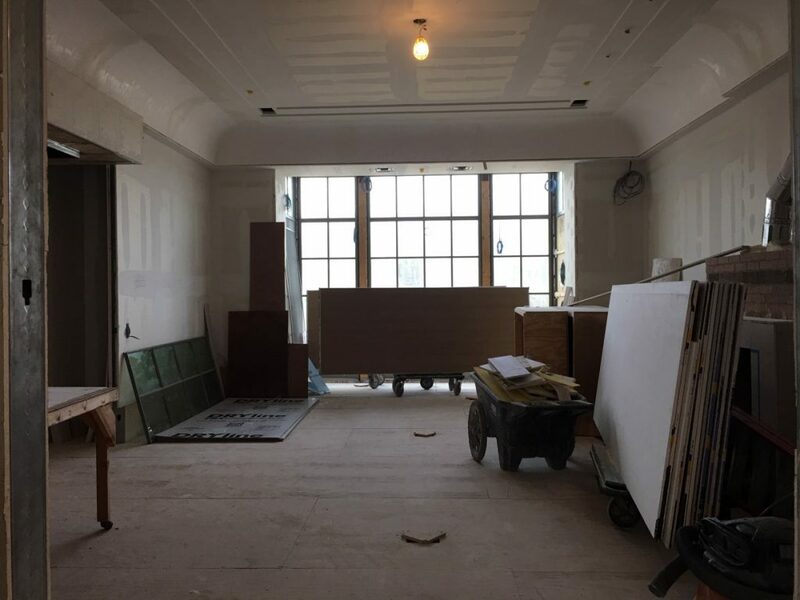 More ….